The common woodworm, otherwise known as Anobium Punctatum, is a common problem in England. 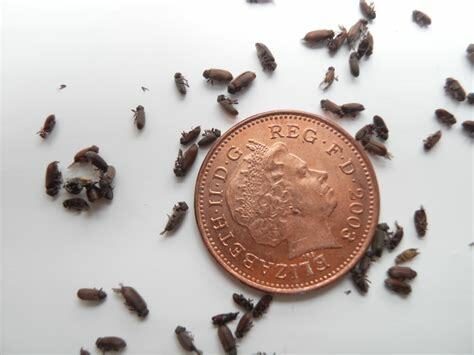 They are beetle flies that can lay between 50 and 1000 eggs in your wood, These beetles burrow into and feed on the timber within your property. This can be anything from structural beams to furniture leading to structural problems, rotting and collapse. Woodworm treatment is carried out using water based micro emulsion, low odour, one-hour re-entry preservative for the prevention of wood boring insect attack in both hard, and soft wood. 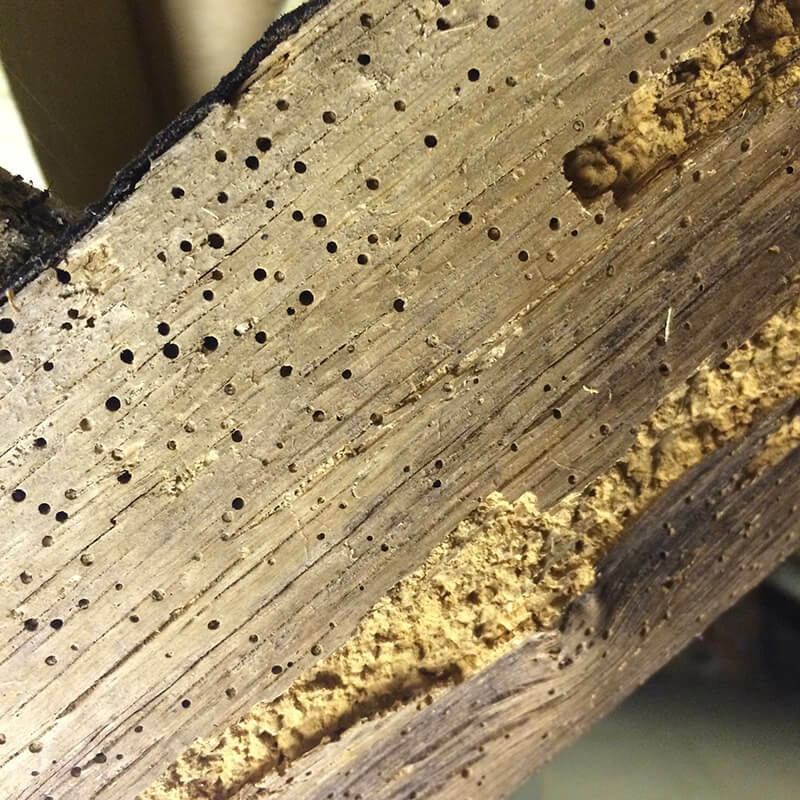 At Warner DPM we offer a comprehensive service in timber treatment, treating your property from an infestation of woodworm. Our highly effctive methods are proven in treating the wood at the source of the problems, leaving longstanding and healthy timber. Wet rot is the term used to describe a wide range of fungal species. 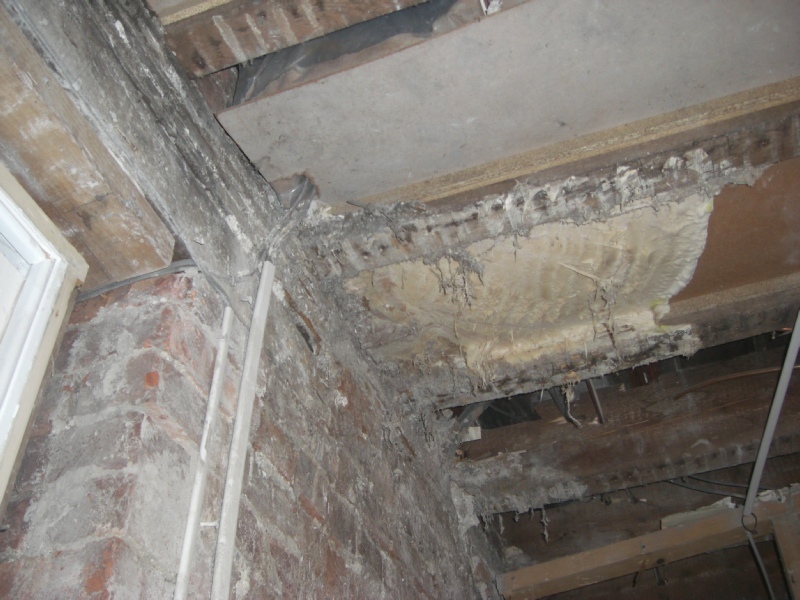 Usually wet rot is confined to timbers in direct contact with wet or damp masonry. In some cases reducing the source of the moisture is enough to cause the fungus to die. In more serious cases removing the damp or decaying timber would be required. Removal of rotted timbers and replacing them with new and treating with a wood preservative to prevent against future infestations. 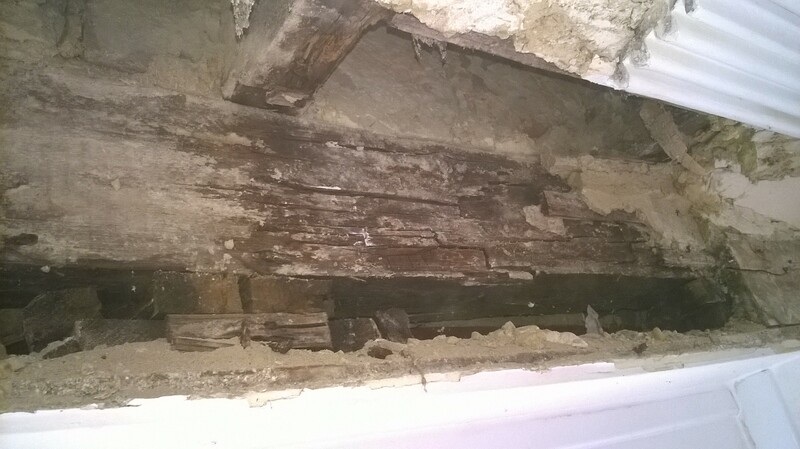 Dry rot is the term used for the most serious form of fungal decay otherwise known Serpula Lacrymans, this can seriously affect your timber and structural integrity. Dry rot needs to be carefully diagnosed as unlike wet rot, dry rot can spread through masonry and timber alike, and weakens wood by leaving it brittle. The fungus can spread over several feet and cause considerable damage. With Warner DPM, you can get dry rot treatment you can rely on. 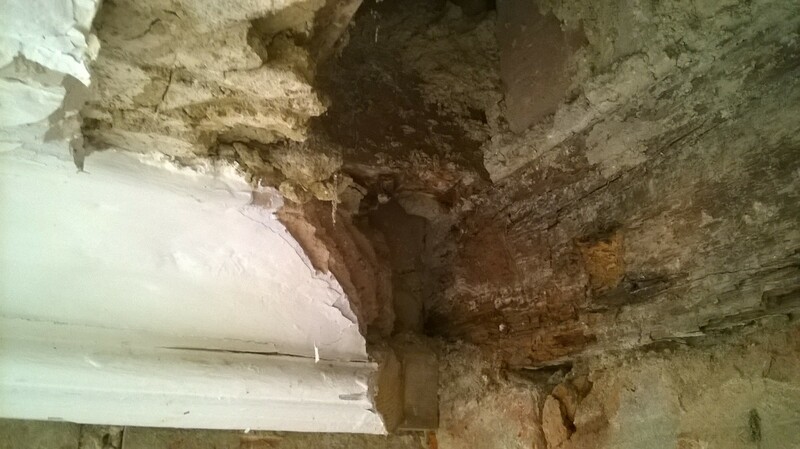 Dry rot treatment is carried out by removing the plaster back to bare brickwork and 1 metre beyond any visible signs of infection. 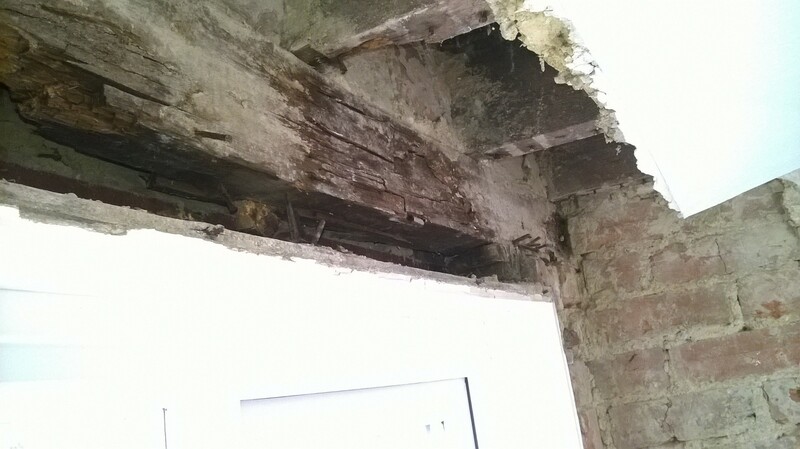 All built in and decayed timber should be removed wherever possible. Those inexperienced with dry rot and wood preservation can easily confuse wet and dry rot. With over 20 years of experience, we can provide reliable timber treatment. Early diagnosis is key to keep costs and disturbance to your lifestyle to a minimum.